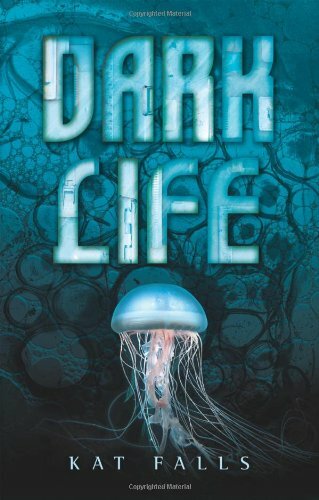 She came up with the idea for Dark Life (Scholastic, 2010) during a writing exercise. 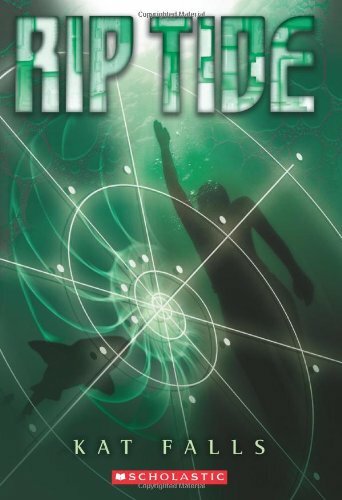 Knowing that her 11-year-old son loved reading about the ocean, Wild West pioneers, and the X-Men, she combined his interests and created a story premise that kept her up nights plotting and world-building. Since then, Dark Life has been nominated for childrenâ€™s book awards in ten states and translated into 17 languages around the world. Kat appeared on the Today Show when Dark Life was featured on Al Roker's Book Club. 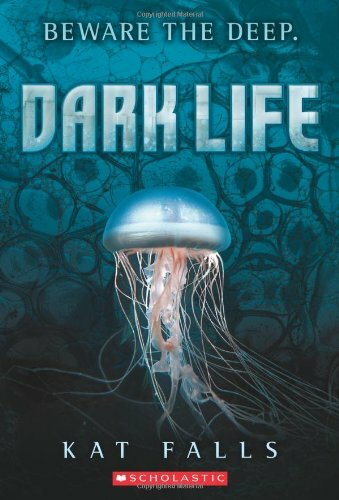 Currently, Dark Life is in development for film at Disney with The Gotham Group producing. 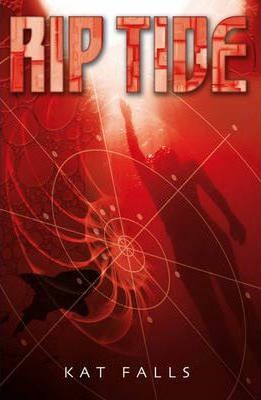 Katâ€™s YA novel, Inhuman (Scholastic, 2013), is the first book of a science fiction trilogy set in the near future after a plague has turned millions of people into feral beast-men. Inhuman received glowing reviews from Publishers Weekly, SLJ, VOYA, and a starred review from Kirkus. Inhuman is also a nominee on the 2014-2015 Tome Society It List for â€œcleanâ€ teen reads.